Saudi Aramco will issue bonds in the second quarter of 2019, Saudi Arabia's energy minister said. The Saudi oil giant has considered issuing bonds to help finance its planned acquisition of a controlling stake in petrochemical maker Sabic. The deal is expected to involve the purchase of all or nearly all of the 70 per cent stake in Sabic held by the Public Investment Fund (PIF), the kingdom's top sovereign wealth fund. That implies a deal value of roughly $70 billion, though the acquisition price has not been made public yet. 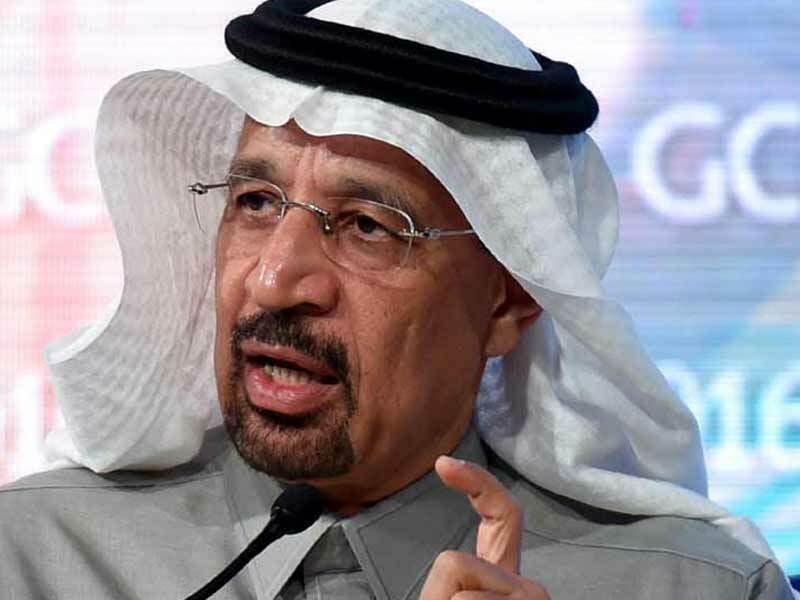 Energy Minister Khalid Al Falih said Aramco will release its financials and reserves when it issues the planned bonds, which will be denominated in US dollars, but added that the expected bond issuance is not linked to the Sabic acquisition. "The bond issue is intended to give Aramco multiple sources of capital," Falih told reporters. "With or without the Sabic transaction a company the size of Aramco - its capital program and its capital spend is going to be from $40 to $50 billion a year - it's very prudent they have access to the capital market." The two banks, along with others, were working on the planned stock market listing of Aramco before the plan to list the company and offer a 5 per cent stake to other investors was pulled last year. Falih said that the state oil giant will be listed by 2021.